- The Model Number Algorithm (MNA) matches your appliances against the RecallChek database of recalled items. 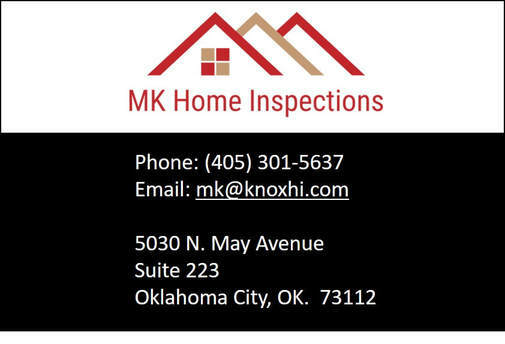 - RecallChek issues a report, separate from the home inspection report. This report is emailed directly to you. - This service is intended to provide homeowners with valuable information on how to receive FREE repairs from manufacturers in the event a recalled appliance is found. This service is not meant to be used in the inspection response process.